The home buying process can seem exciting and daunting at the same time. There are many hoops that you’ll have to jump through and many homes that you’ll have to consider. If you’re trying to save money, purchasing a mobile home might make sense. But if you’re planning to use a VA loan, you’ll need to make sure the house you want is eligible for the program. Here’s the lowdown on how veterans can use VA loans for mobile homes. The terms mobile home and manufactured home are often used interchangeably. But they’re technically two different things. According to the Department of Housing and Urban Development (HUD), mobile homes are structures that were built prior to June 15, 1976. Manufactured homes, on the other hand, are structures built after that date. Unlike mobile homes, manufactured homes must meet certain HUD standards regarding the way they can be constructed. Under the VA loan program, however, mobile and manufactured homes are considered one and the same. For VA loan purposes, a mobile (or manufactured) home is any house that’s built in a factory on a permanent frame called a chassis. A modular home, on the other hand, is built in sections in a factory. Then, it’s transported to a designated site where it’s put together and placed on a foundation. 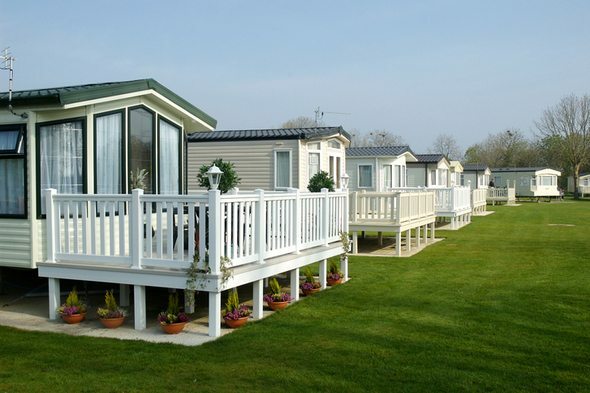 In order to qualify for a VA loan for a mobile home, you’ll need to meet certain criteria. These requirements vary from those for traditional single-family homes and modular homes. Conform with applicable building code and zoning requirements for real estate. These rules ensure that a property is safe to live in and are verified with an appraisal by a VA certified appraiser before you close on a home. It’s important to note that a mobile home must be classified as real property. In other words, it can’t be considered a vehicle (that’s personal property). If the mobile home you’re purchasing hasn’t been moved to a permanent location, you’ll need to provide your lender with details regarding how it will be installed. If you own a plot of land, you can use a VA loan to buy a mobile home for that lot. You can also use a VA loan to purchase both a mobile home and land at the same time. But the kind of financing that’s available to you can vary depending on your circumstances. Veterans who want VA loans for mobile homes will need to submit to a credit check and meet income requirements. Most VA loans have 30-year repayment terms. But the maximum term for VA loans for manufactured homes is much shorter according to the Catalog of Federal Domestic Assistance (CFDA). The maximum loan term is 20 years and 32 days for single-wide manufactured homes (purchased with or without a plot of land), For double-wides, it’s 23 years and 32 days. If you’re buying a double-wide home and a lot, the maximum loan term is 25 years and 32 days. Obtaining a VA loan for a manufactured home won’t be easy. Historically, homeowners with mobile homes were more likely to default on their loans. Additionally, most manufactured homes depreciate in value as time goes on, which is the opposite of most homes. Those are two major reasons why many lenders avoid issuing VA loans for manufactured homes. As of the last few years, almost no VA lenders offer home loans for manufactured homes. If you can’t find a willing lender, you may have to opt for a private loan or a loan through the manufacturer. Otherwise, you may be better off buying a regular home if you want a VA mortgage. Even if you can find someone who’s open to giving you a loan, it may only be a short-term construction loan. If that happens, you’ll have to go through the process of refinancing and applying for a VA home loan once your home has been constructed. Buying a manufactured home might seem like an affordable option especially when compared to a traditional home. But securing the financing you need through the VA loan program will be difficult. Furthermore, finding a home that meets the requirements listed by the VA and your local government can be challenging. You may have to put of your dreams of living tiny until you can save to buy one outright. VA loans are offered by many lenders, not just USAA, Veterans United and Navy Federal. 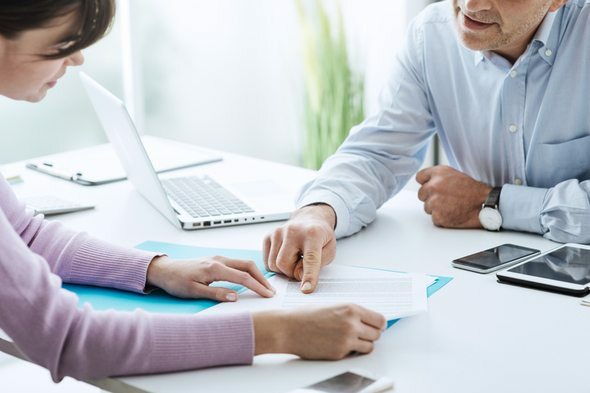 Be sure to compare mortgage rates and fees before choosing a lender. 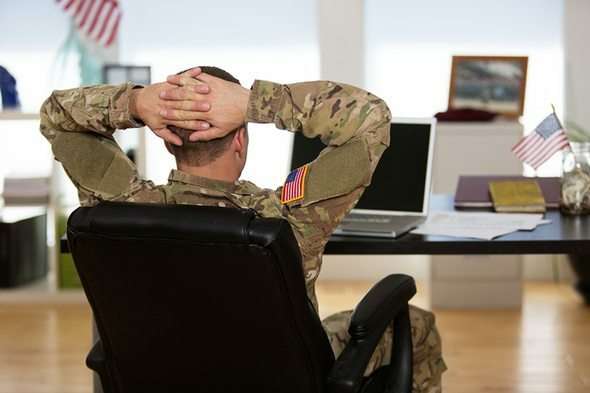 If you’re not sure how VA loans work or what’s required to apply for one, give SmartAsset’s Veteran’s Home Buying Guide a read. Elizabeth Stapleton Elizabeth Stapleton is an attorney and freelance writer focusing on personal finance and entrepreneurship. Her expertise includes home buying, retirement and taxes. Elizabeth lives in North Carolina.